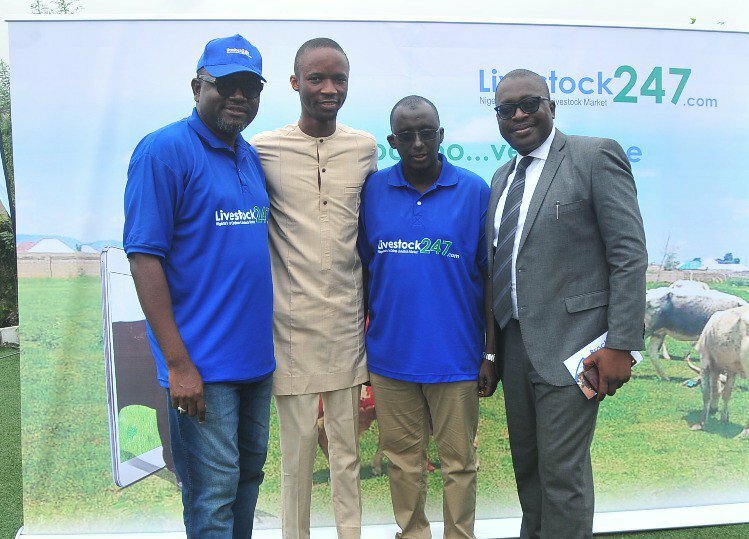 The Livestock247.com has officially launched what it tags “Nigeria first Online Livestock Market and logistics platform” which aims at making the search, purchase and transporting of livestock accessible and digital-driven. 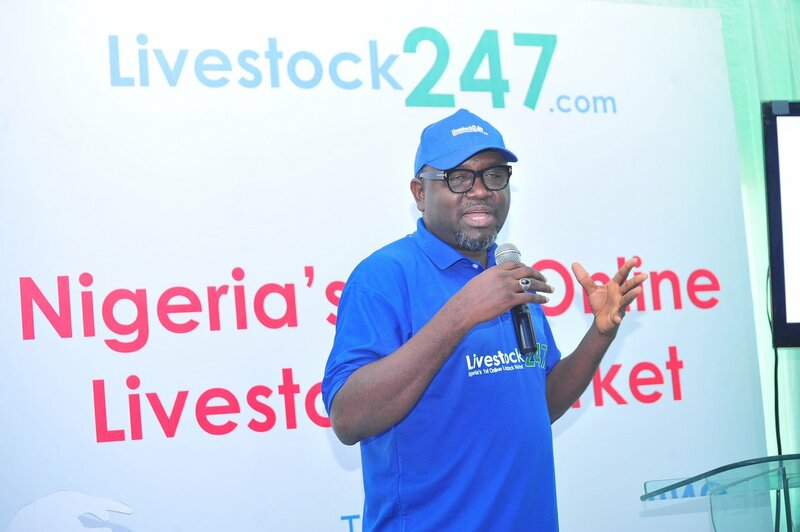 At the launch in Lagos, the chairperson Livestock247.com, Amina Oyagbola, noted that the whole concept is geared at transforming the marketplace for livestock and “the health and economic well-being of our communities, our nation and Africa at large”. 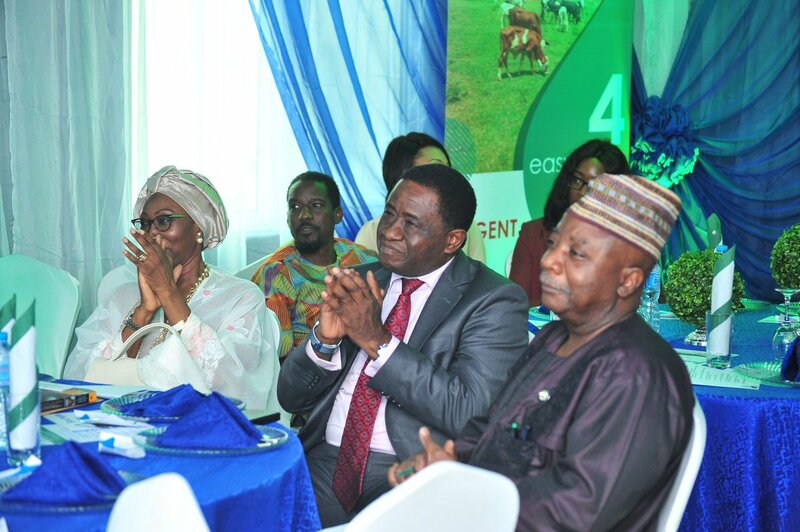 She said it was unfortunate that the livestock market has for long cried out for standardisation, rationalization and structure, adding that it was in meeting the aspiration of Nigerians that livestock247.com came up with the innovation which now seeks to “very substantially limit the dangers inherent in the distribution, handling and preparation of livestock by simplifying access to healthy, fit for slaughter livestock”. 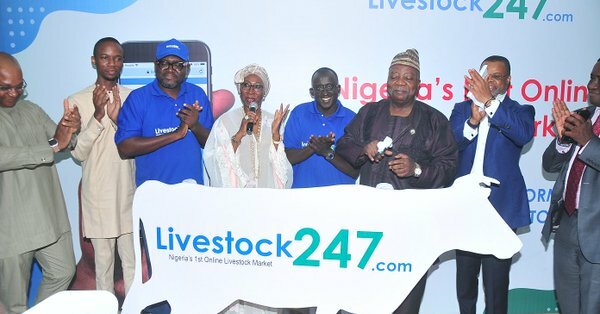 The Chief Executive Officer, Livestock247.com, Ibrahim Maigari, noted that the platform combined a triangle of commerce, health and technology.